Yves Rocher cleanser Protects skin from Acne with Salicylic Acid and repairs the skin with Aloe Vera. 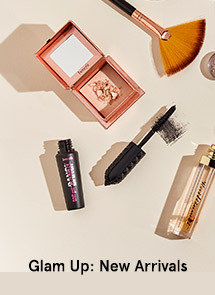 -An Exfoliating Cleanser purifies the skin and eliminates excess sebum. -Prevents recurring acne and blackheads by purifying the pores. -A Soap-free formula that does not dry the skin. -Botanical micro-beads gently exfoliates the skin. 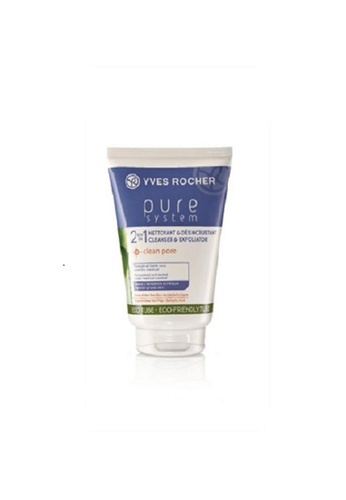 Can't find Yves Rocher Cleanser Pure System - Daily Exfoliating 125ml in your size?